Jump into the world of Super Mario! 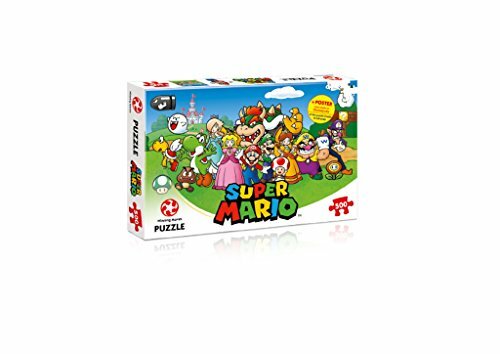 With this 500-piece puzzle you can create a big, colourful portrait of Mario, Luigi and their friends a real highlight for every Super Mario fan! Are you ready for this challenge?